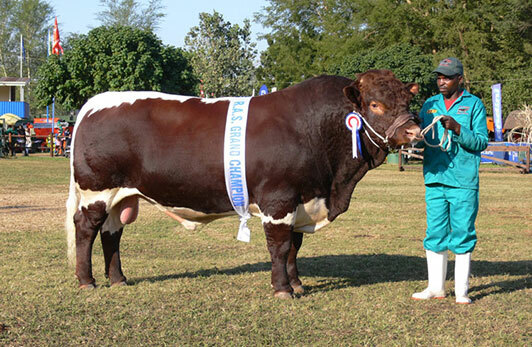 The economy of Tzaneen depends largely on farming different types of fruits, vegetables, animals and timber. 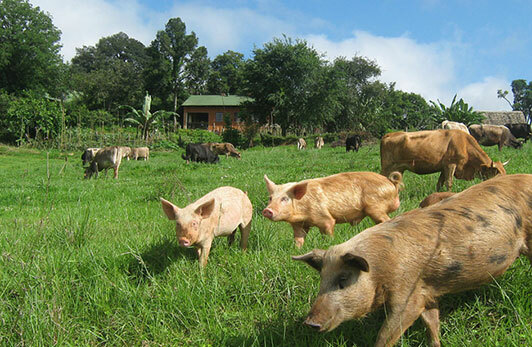 Agriculture was the key development in the rise of Tzaneen, whereby farming of domesticated species created food surpluses that nurtured its development. 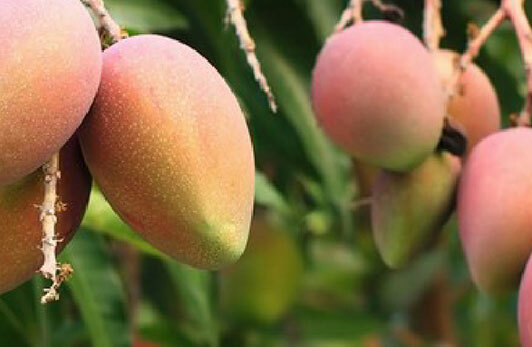 It is in a fertile region with tropical and subtropical agriculture taking place in a 20,000 km² region A wide range of tropical fruits and vegetables are produced in the Tzaneen area, notably citrus, mangoes, bananas, avocados, litchis, tomatoes, macadamia nuts, coffee, tea and timber. 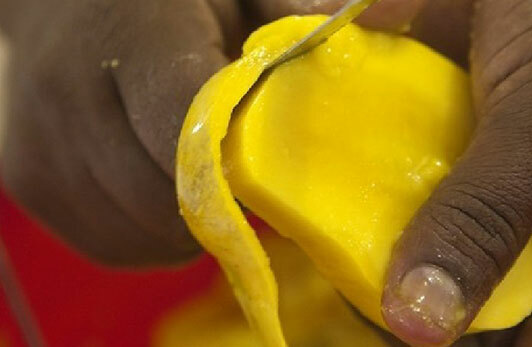 Tzaneen produces about 40% of South Africa's avocados, 40% of South Africa's mangoes and 20% of South Africa's banana. Tzaneen also produces 90% of South Africa's tomatoes through the ZZ2, and other, farms making South Africa the world's 40th largest tomato producer. Even though South Africa is ranked 40th in terms of tomato production, the ZZ2 farms themselves are the world's biggest producer of tomatoes. 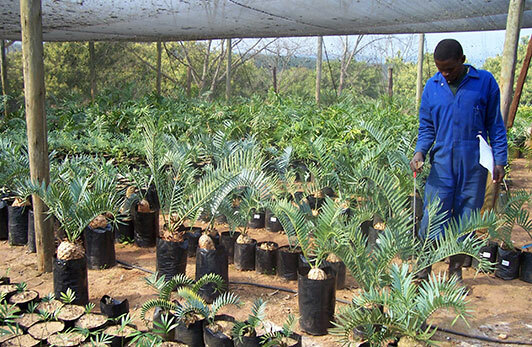 Tzaneen is also the biggest producer of pine plantations in the Limpopo Province, accounting for more than 85% of Limpopo's pine and blue gum production. The majority of Tzaneen's tropical indigenous forest have been destroyed during the last 100-years in order to give way to pine, blue gum and other agricultural plantations. 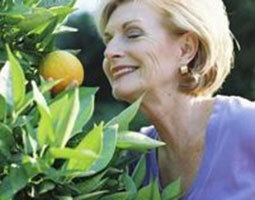 In the past five seasons, South Africa's annual export of citrus averaged nearly 90 million cartons. 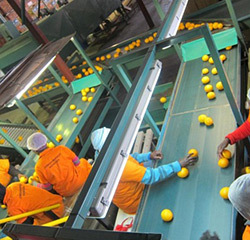 Limpopo yields more than a third of the country's production, and the largest production area is Letsitele where semi-tropical conditions are ideal for the cultivation of this crop. 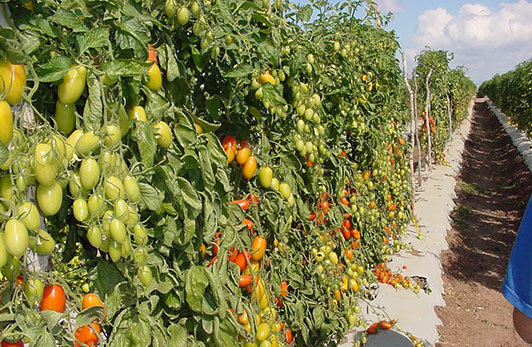 One of the biggest tomato farming enterprises in the country with 160 000 tons being produced annually is ZZ2 in Mooketsi which supplies virtually all of the national fresh produce markets on a daily basis with its own fleet of trucks. 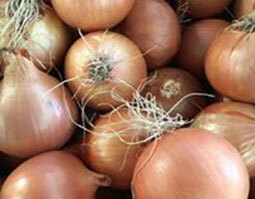 It also supplies directly to selected supermarkets. We produce over 40 per cent of the country's avocados. The largest avocado producer is Westfalia, where up to 3 million cases of export and local market cartons are packed every year. 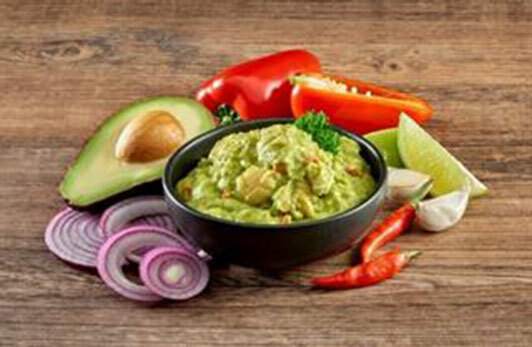 The company also produces avocado purée and avocado oil (50% of the worldwide demand for avocado oil). 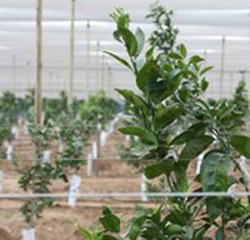 At the Westfalia nursery, over 100 000 avocado trees are produced annually for its own estates and for outside growers. Peppadew is the brand name of a range of pickles and sauces made from a particular variety of sweet-tasting peppers (Capsicum baccatum) processed and bottled using a secret recipe. The world’s leading pickler of a unique red capsicum, Peppadew International, situated in Nkowankowa, exports to 26 countries around the world. The South African macadamia industry has grown into a major world force, being the third-largest producer in the world today. Tzaneen is a major growing area. 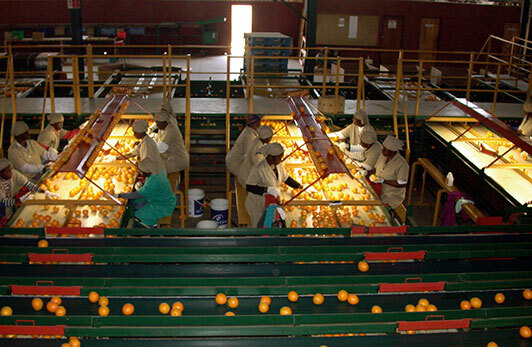 Tzaneen is also a major producer of mangoes for export and local markets, as well as for dried mango products, juicing and achar. 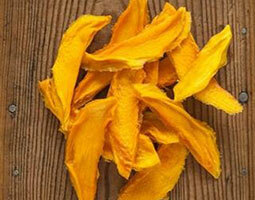 Bananas are amongst the most important commercial subtropical fruits grown in South Africa. On average the gross annual value of production for bananas has been R1.2 billion. Letaba produces nearly 10 per cent of this total. 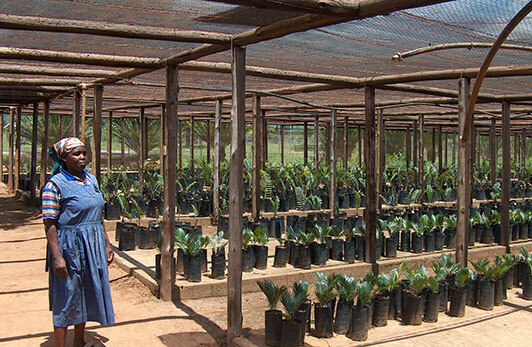 Du Roi Laboratory in Letsitele produces over six million tissue-culture banana plants annually for sale to the Southern African market as well as to other African countries, Middle East and South and Central America. Exciting new cultivars produced in the Tzaneen area include the well-known Clemengold nectarines and the versatile Dragon fruit.